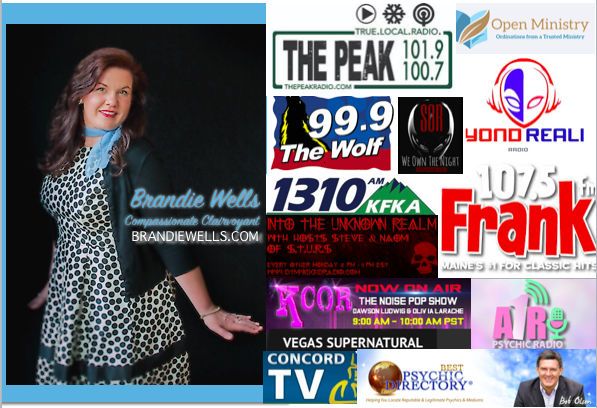 Brandie Wells offers private one on one mini-readings, paranormal events and open forum spirit circles in public and private settings. Spirit Circle; Open Forum Messages from your Spirit guides, angels, animal totems, medical intuition and past loved ones. This Spiritual Communication features love and respect as messages are revealed. There is no doubt of the gifts of the medium present. 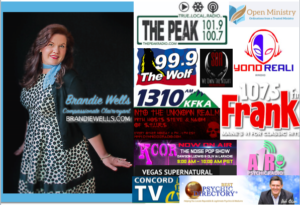 Brandie has a distinctive style and message delivery. Her clients proudly endorse her work, witnessing amazing (time after time) validation and confirmation. You will have no regrets … be certain. 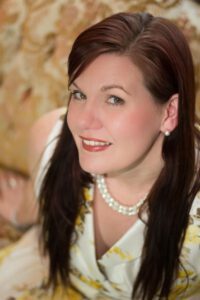 Brandie offers Time Link Readings, Mediumship, Psychic Pendulum, Online Psychic Messaging, Guardian Angel and Animal Communication readings. Investigating and communicating with spirit for resolution is her calling. She also offers energy cleansing in your home or office. 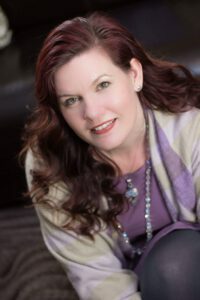 “I host Spirit Circle galleries where I call in message from angels, spirit guides, medical intuition and past loved ones. I am an angelic healer and psychic medium. When I host, everything goes through my website and I cut a cut a check to the Resturaunt. We set up a meal option (like chicken, pasta or vegetarian/GF option) at one rate ($59 a person) Each guest pays advance ticket. Example of itinerary: 6pm Seating & Drinks, 6:15 Gallery opens 7pm dinner served. 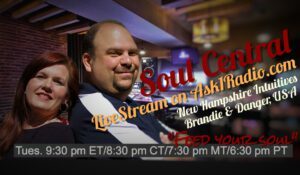 7:30 “calling out” a time of calling out a name of a past loved one or a message about the future. 8:30 dessert and closing. Consider contacting me for a Psychic Dinner”! In addition, we can call in more Psychic Mediums, which would raise the rate a little, but more could attend. We can have up to 3 readers and 75 guests. 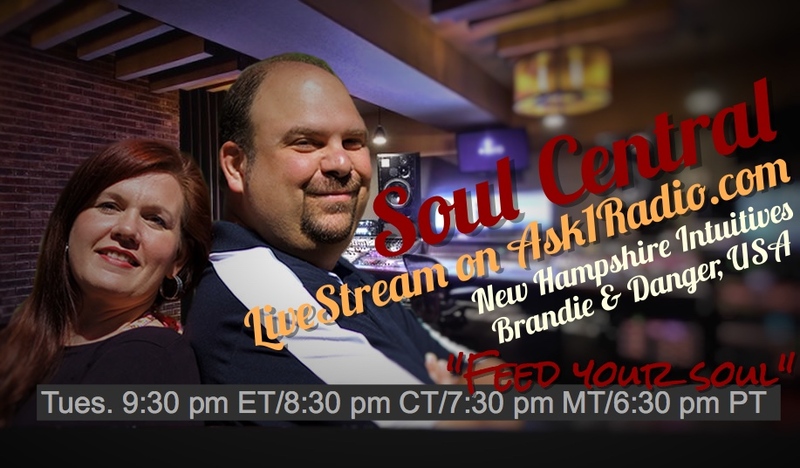 Brandie has been featured in Elf, Manchester PTV, various radio stations and is the Host to Soul Central on Ask1Radio.com International Psychic Radio Livestream every Tuesday! See the links provided for some of her appearances past and future!